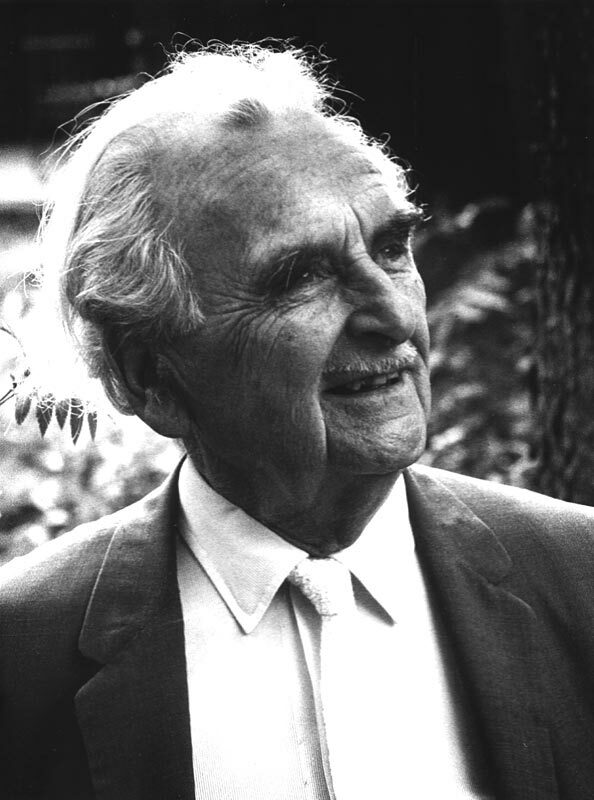 Richard Neutra was born in Vienna in 1892 and attended the Technische Hochschule (Vienna University of Technology) from 1911 to 1917.His career crossed five decades and he can certainly be defined as one of the most important architects of the mid-century as of the whole twentieth century. After the war Neutra started his career first as landscape gardener in Zurich, he later worked at the Municipal Construction Office where he met the international known architect Erich Mendelsohn of whom become later assistant in Berlin where he had moved in the meanwhile. Few years later, Nelson decided to move to California where he worked with some of the most important architects of the twentieth century. He collaborated first withMartin Roche in Chicago and later with Frank Lloyd Wright in Taliesin. With Rudolf Schindler Neutra worked at the Palace of Nations in Geneva. In 1926 he started his own practice designing the Jardinette Apartment House in Los Angeles; a building made of concrete with window bands. 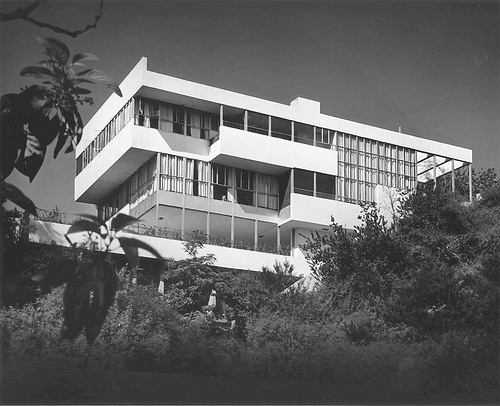 Richard Neutra became famous for the simple geometries of his designs -often made of steel and glass- and the prefabricated elements that made them extremely easy to build with a modernist look. The Lovel House, as an example, could be erected in less than two days thanks to its light steel skeleton. The use of pre-fabricated modules was also the basis of the project for a future city “Rush City Reformed” that Nelson designed in 1927. Amid the 30s, Nelson -as many other designers and architects of that time- experimented with the new materials and constructions methods that the war industry had developed. From 1931 to 1933 he built his own house, the Van der Leeuw Research House, in 1935 a plywood model house and also the Josef von Sternberg house in San Fernando, Califormia that had the external surfaces covered of metal and a pool of water -that became another of the typical Neutra elements- all around it. 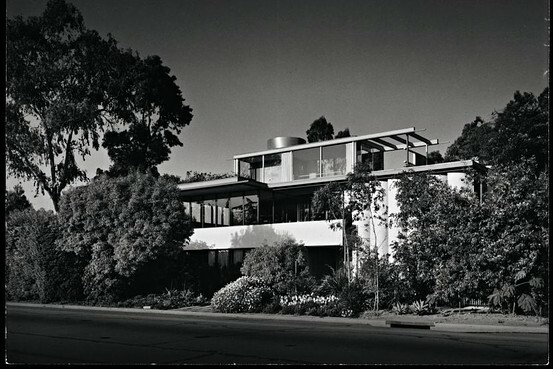 During the World War II, when the most modern materials were unavailable, Neutra had to abandon his experiments designing the Nesbitt House -in Los Angeles- and the Channel Heights Estate in San Pedro (1942) using redwood, brick and glass only. 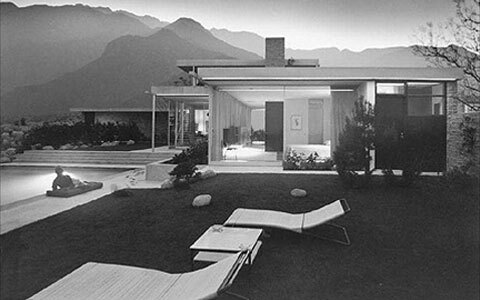 Probably the most important Neutra’s works after the WWII are he Kaufmann House (desert house) in Palm Springs (1946-47), the Tremaine House in Santa Barbara (1947-48), and the Case Study House #20 the Baily House (1948). During the 50s he concentrated his efforts on public buildings collaborating with Robert A. Alexander on churches, schools and shops. 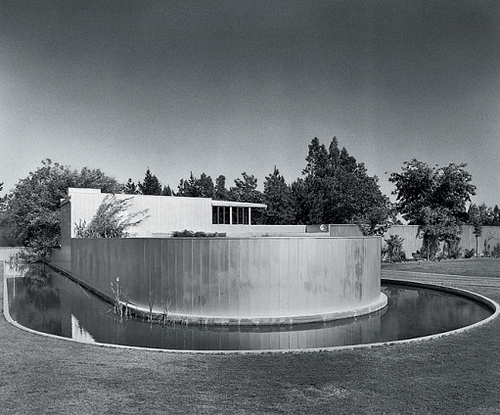 Some of the most famous are the elementary school on Kester Avenue in Los Angeles (1953), the Miramar Chapel in La Jolla (1957), and the building for the Ferro Chemical Company in Cleveland, Ohio (1957) characterized with the typical Neutra elements: a cantilevered roof and thin steel supports. 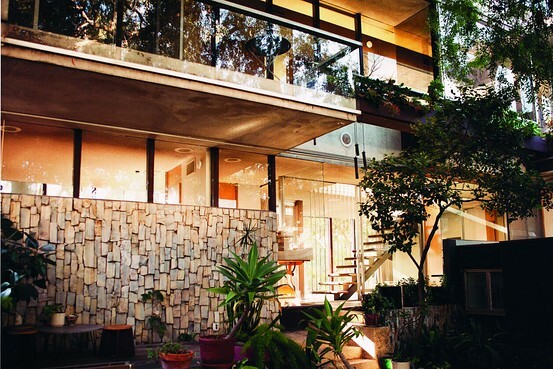 Neutra became also famous for the attention to his clients needs, even for small projects, and his sense of humour giving a ‘human face to architecture’ as he also wrote in his book Survival through Design (1954). I Want Exclusive Free Articles!